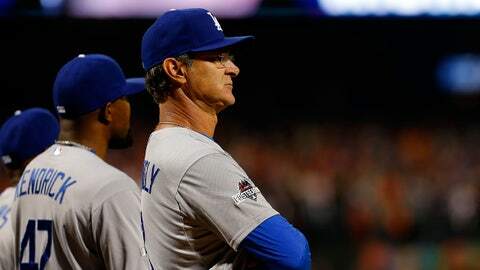 Now that the Los Angeles Dodgers and Don Mattingly have mutually parted ways, the front office is on the hunt for a new manager, whom they hope will help them overcome their postseason hump. 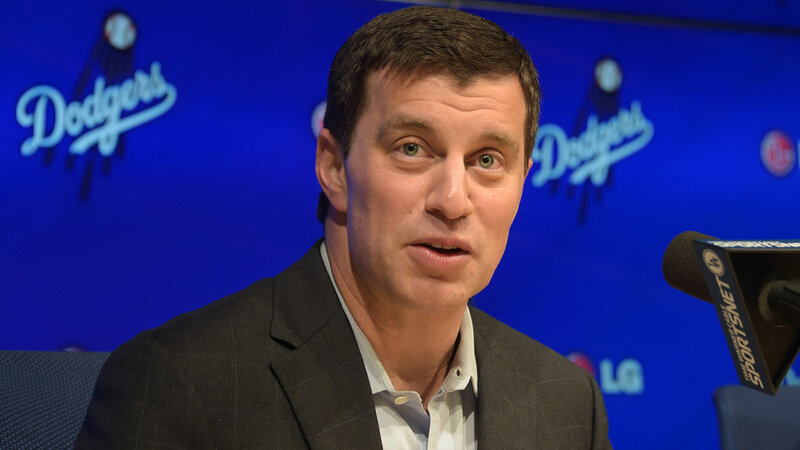 In a press conference on Thursday, president of baseball operations Andrew Friedman said that he hopes to have a new manager in place by winter meetings in December at the latest. Friedman then laid out the attributes he seeks in the Dodgers’ incoming manager, who will be his first managerial hire after inheriting Mattingly from the old management regime. "From our standpoint, we’re going to set out to find someone who can create a plan, lead people, create a really strong environment for our players to succeed in," Friedman said alongside general manager Farhan Zaidi. "I think different guys have different skillsets and we’re going to keep a really open mind about who is the best fit." Now that Friedman and his management group will have the chance to hire their own manager, their decision will be integral to their perceived success as a unit. "We’re looking for somebody that can lead," Zaidi said. "We’ve both, I think, talked a lot about the manager role in the context of Donnie, and one of the things we thought he did really well was leading the players, leading the clubhouse. So certainly [we’re looking for] somebody that can rally the troops in that regard." Who will be the Dodgers' next manager? With their focus on analytics and defensive shifts, Friedman and Zaidi are seeking a forward-thinking, new-age manager who will be onboard with their vision. "[We’re looking for] somebody that’s open-minded, somebody that we can have an exchange of ideas and thoughts with, I think is important," Zaidi said. "Somebody that can bring a continued degree of accountability to the clubhouse, I think is important as well."